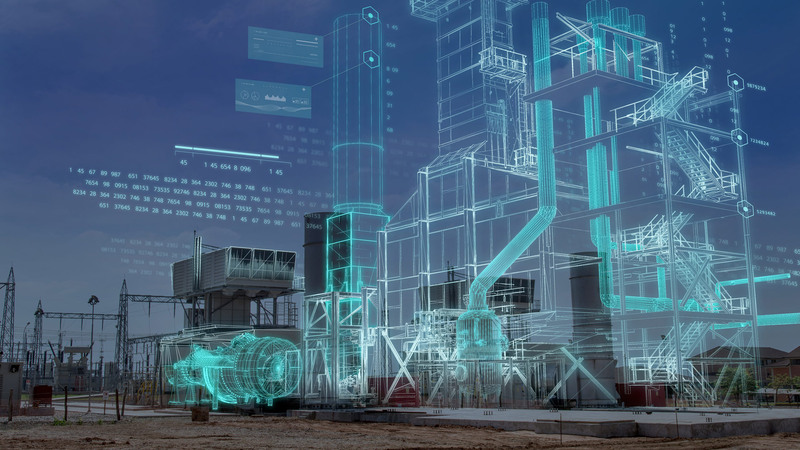 Energy efficient prime movers for the digital age from SIEMENS! You name it, we have it. Plant Simulation in Design and Optimization of Manufacturing Processes for industrial plants. We provide 100% authentic quality products and are sourced directly from the manufacturer. 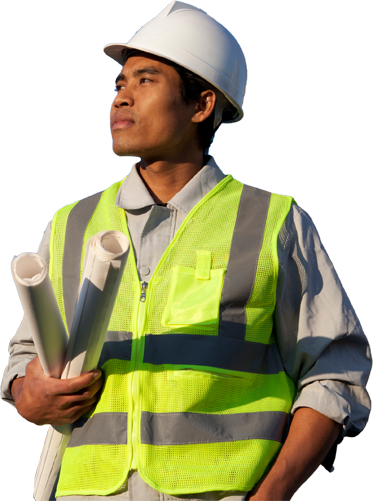 Swaroop Engineers attaches great importance to providing timely service to its customers. Swaroop Engineers founded by Shri. Dilip Ramchandra Chitnis who has 25+ years of experience and exposure to the Industrial electrical equipments. We have been the award winners for Western Maharashtra Region through out from the year 1989 to year 2010. We have an outlet in the prime area with busy market concentrated by electric and hardware shops / stockiest. 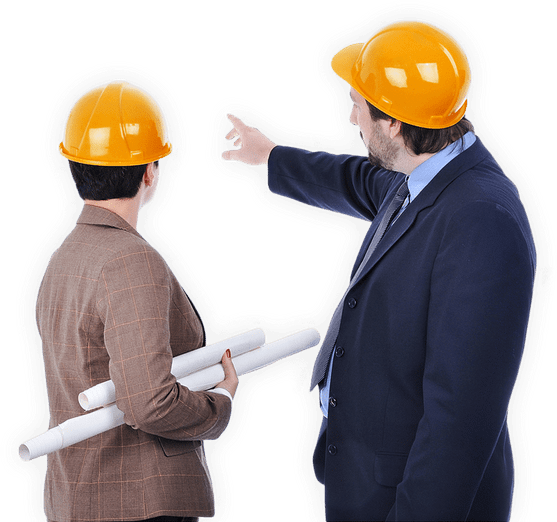 To receive updated technical training from our principals regularly we employ a very qualified staff. Erection of Co-generation plants or implementing complete electrical system, we have the solution. Only Siemens original parts meet the high quality standards and are precision-manufactured spare parts. We have been the award winners for Western Maharashtra Region through out from the year 1989 to year 2010. 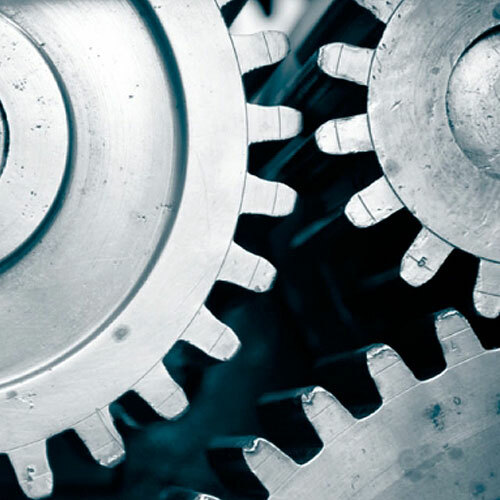 For any robust and reliable machinery & equipment, we offer a proven maintenance and after sales service for all makes. 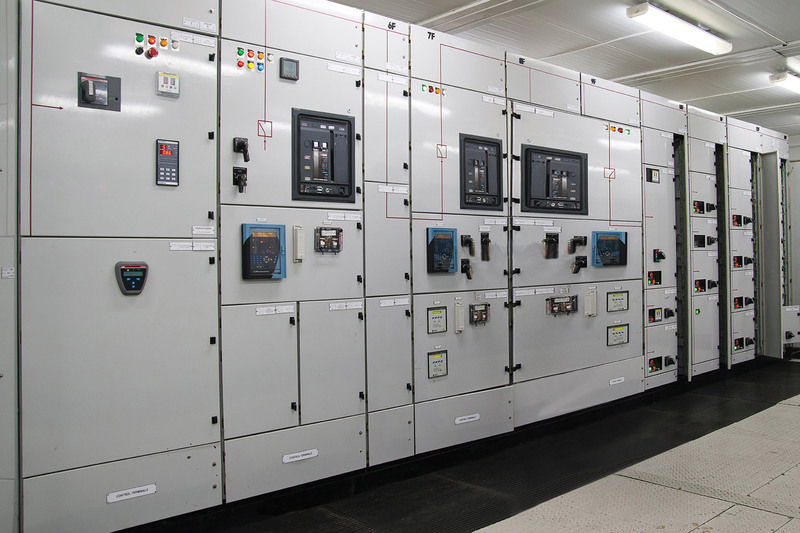 Functioning since 1989, we have grown leaps and bounds as the registered vendor for supplies of Siemens switchgear Motors and drives in the sugar industries, spinning mills & industrial units of Western Maharashtra covering Kolhapur, Sangli and Satara Districts, and we make turnover in the range of 20 to 25 crores.